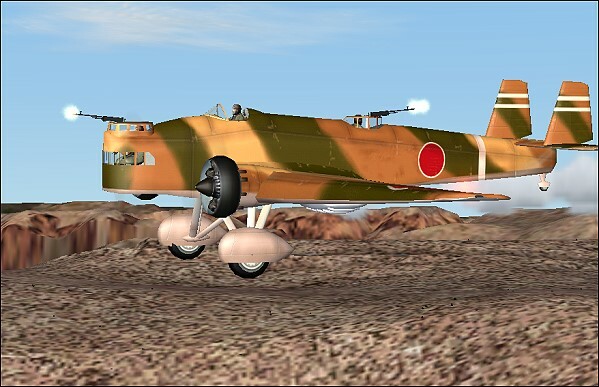 The MITSUBISHI KI-2 TYPE 93 comes with multiresol. 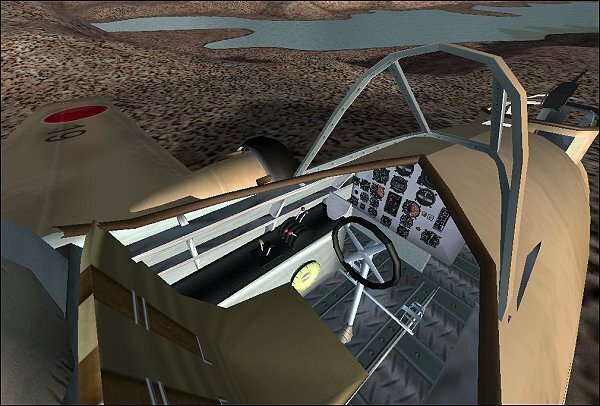 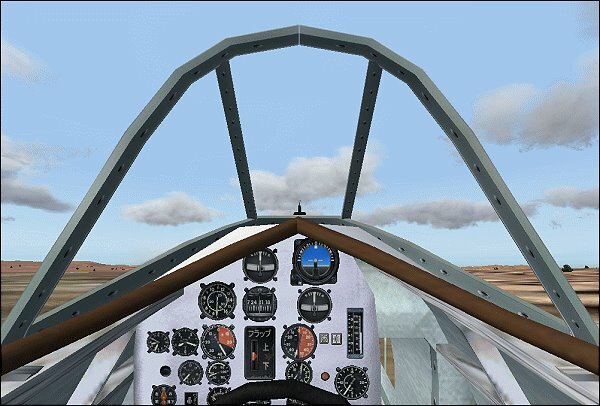 virtual cockpit, 4 texture sets, Shock absorber movement, Wheel rotation, Dynamic VC gauges, Moving rudder pedals and joystick animation. 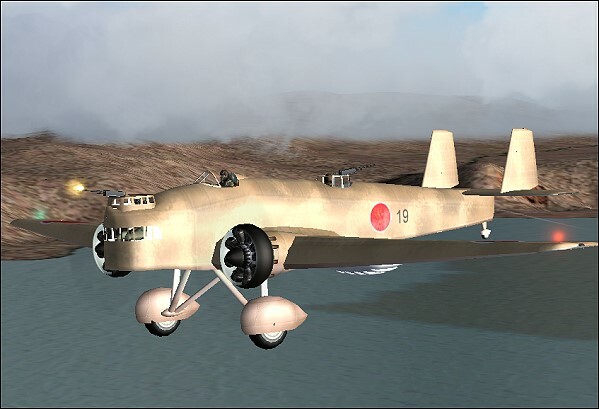 The light bomber design Ki 2 was started in Sept. 1932. 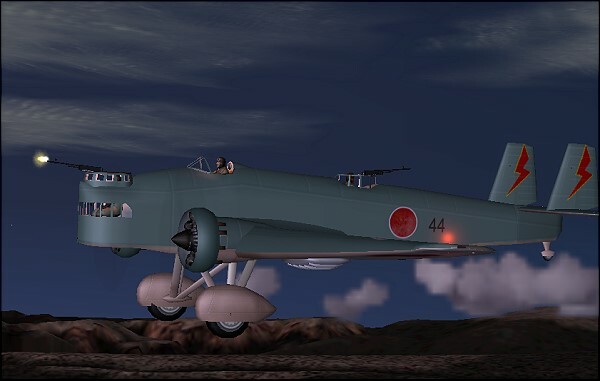 It was much smaller than the Ki 1 and was strongly focused on the original K37. 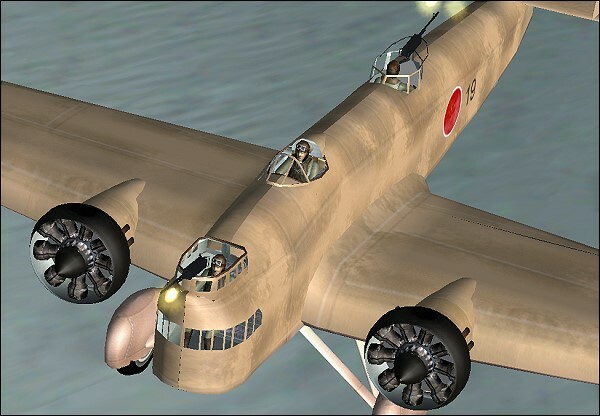 While the fuselage was mainly redesigned by Mitsubishi, the wings of the K37 were kept unchanged except of the additional ailerons. 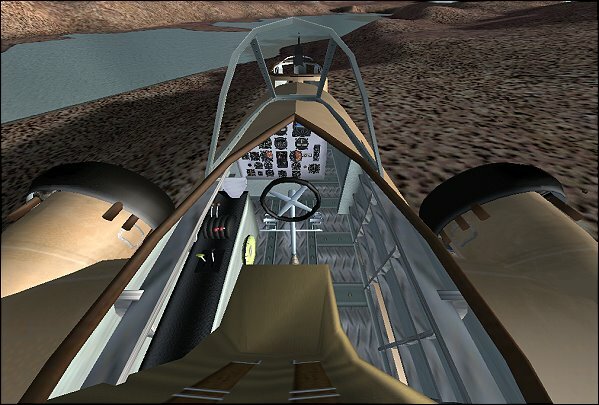 In May 1933 the Ki 2 flew first. 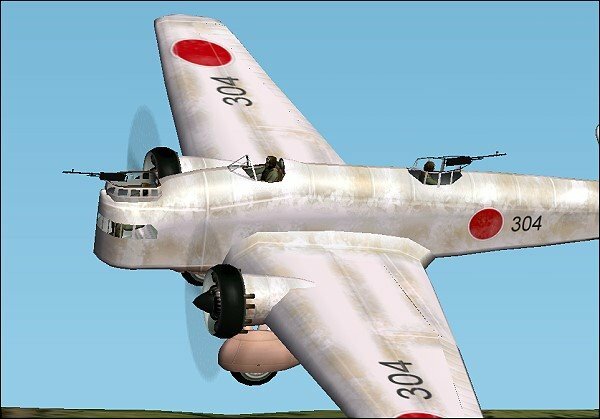 A total of 113 aircraft plus additional 13 aircraft built at Kawasaki of this initial Ki 2-1 aircraft were built until 1936. 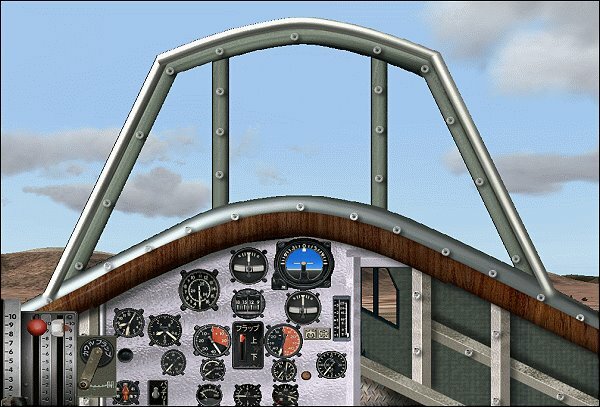 The Allied codename for the Ki2 was Louise.